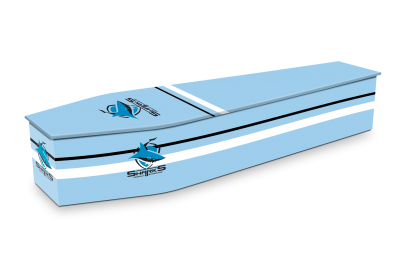 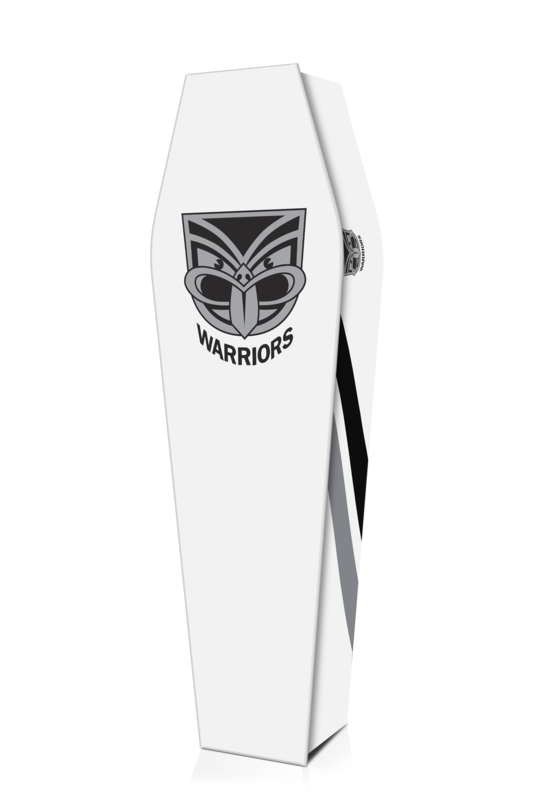 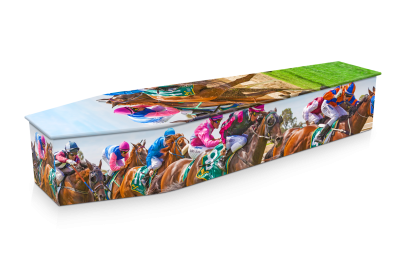 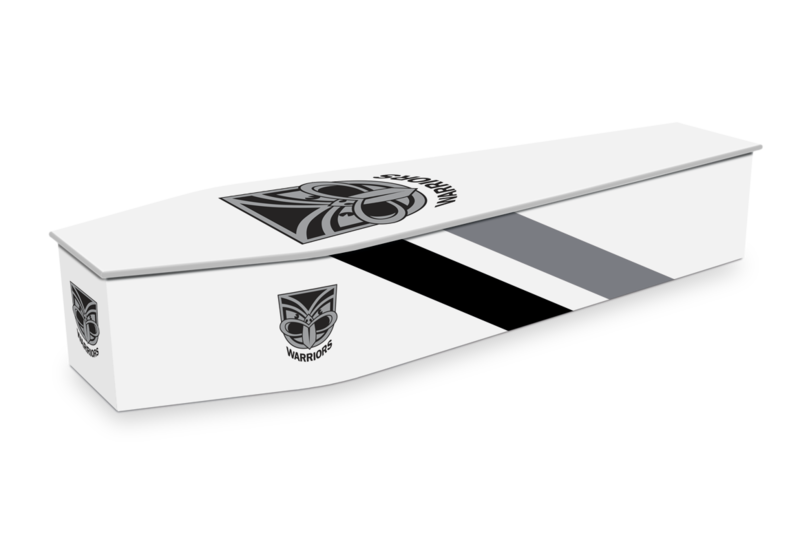 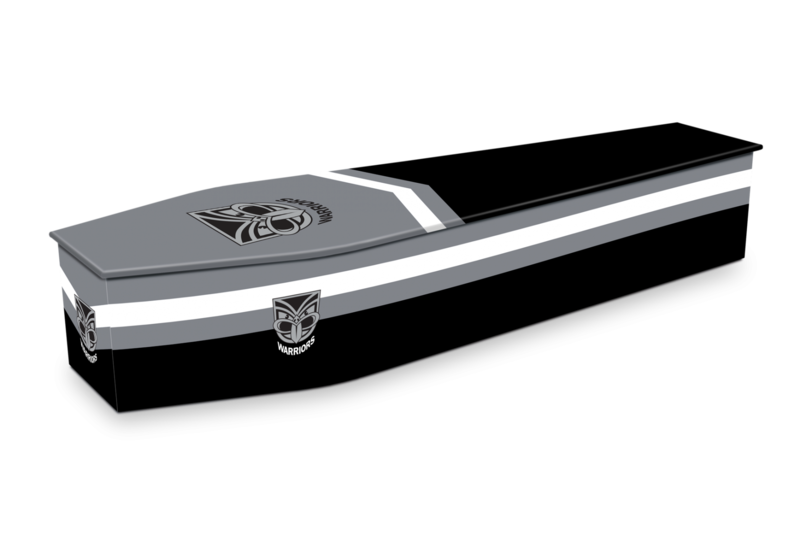 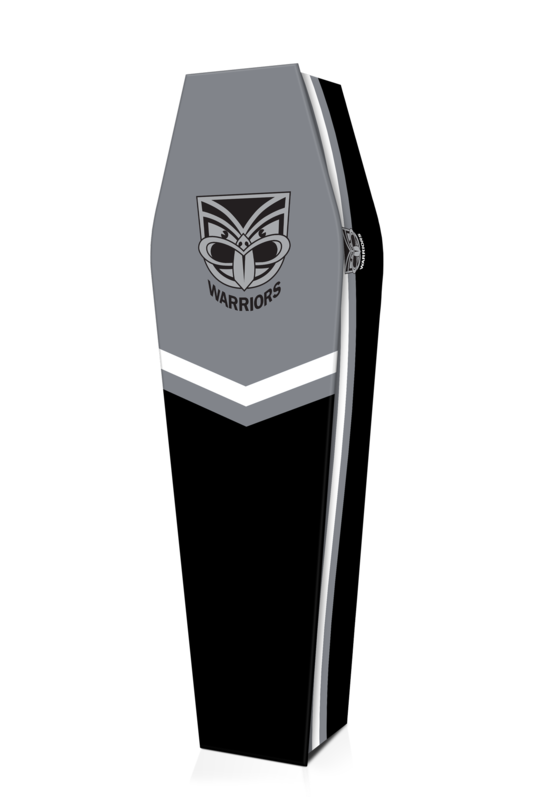 Officially licensed by the National Rugby League, this Expression Coffin captures the passion of the Warriors by depicting the club’s logo and team colours. 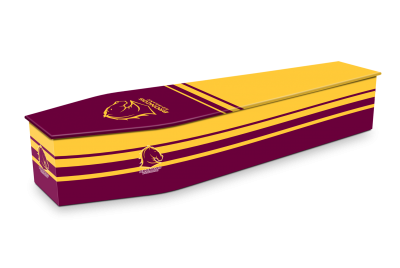 The club is the embodiment of the very best of what it means to be Australian, the essence of true sportsmanship and the very pinnacle of personal achievement. 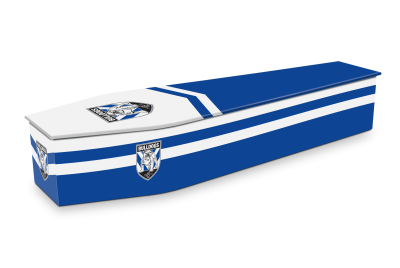 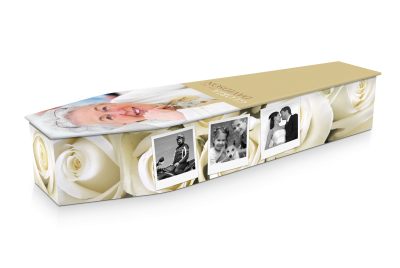 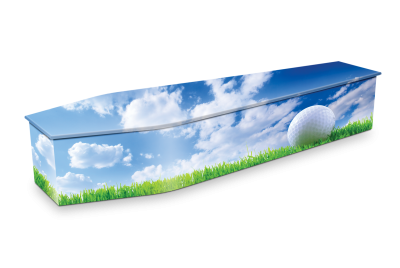 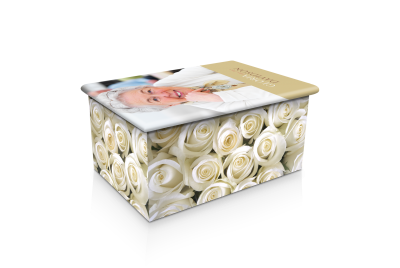 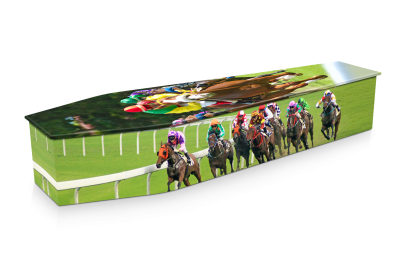 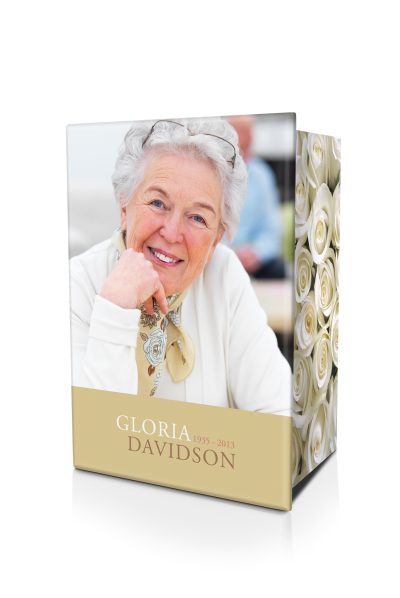 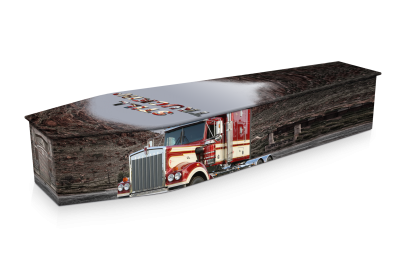 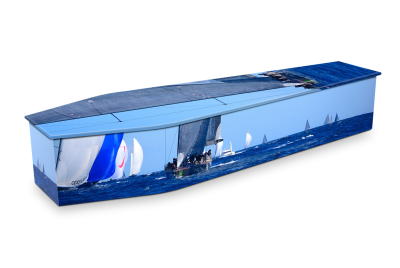 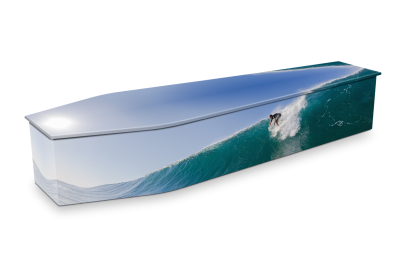 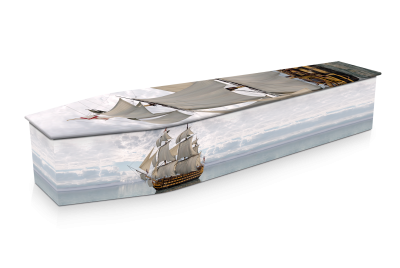 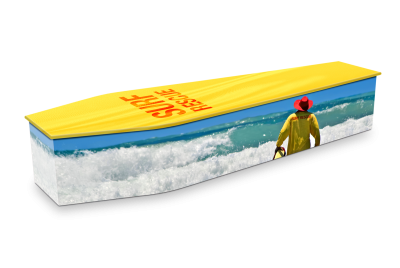 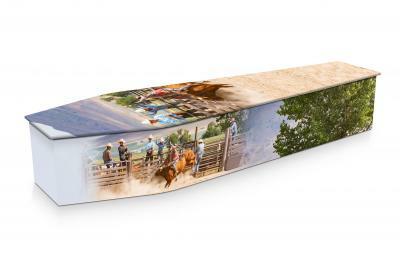 A proportion of your purchase of this Expression Coffin is donated back to the National Rugby League who forward your generous donation to Australian charities.